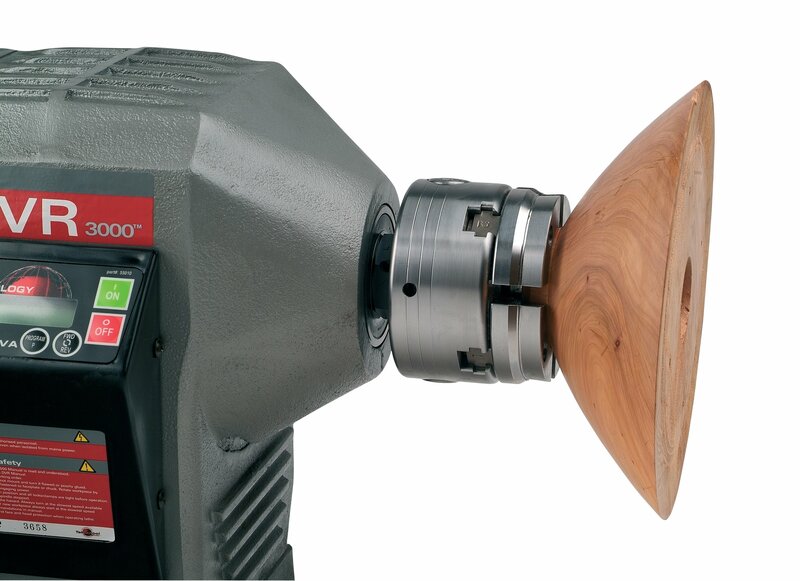 • Special NOVA dovetail profile, designed to maximum strength and holding in wood turning, without crushing wood fibres. 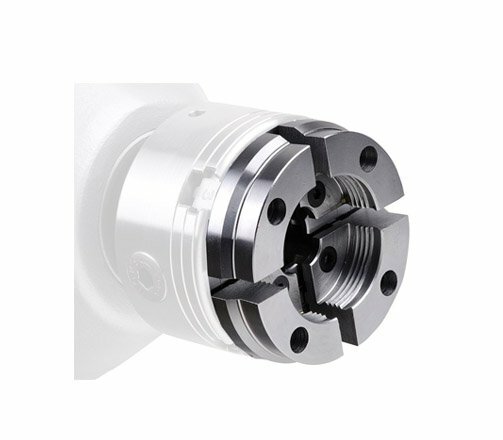 • Same jaw fixing system across all standard NOVA chuck models (except Quick Change) – giving you maximum system interchangeability. • Perfect for bowl and spigot projects. 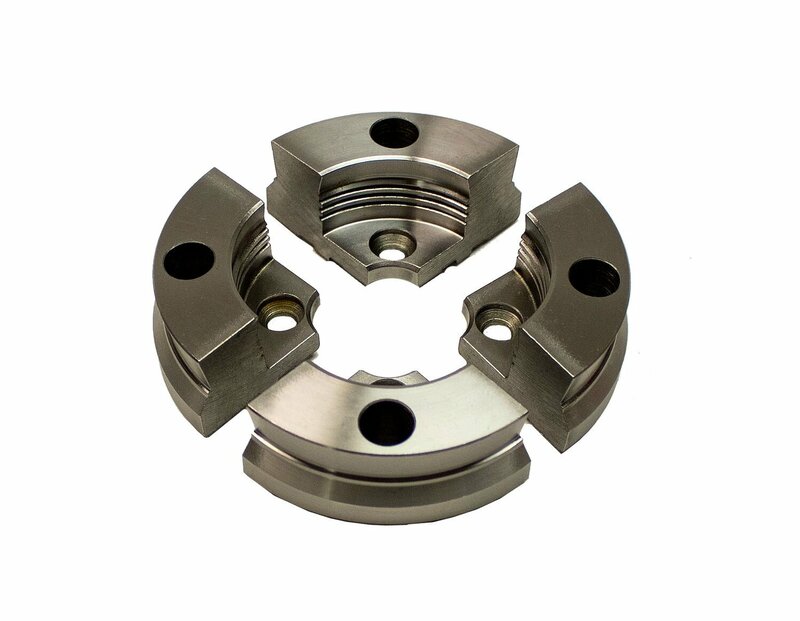 Designed for expanded dovetail and reverse dovetail holds, for gripping footed bowls. • Made from K1045 steel for maximum structural strength. • The standard Woodworm Screw (included with NOVA chucks) can be used with these jaws. Only NOVA chucks give you the same jaw fixing system and same insert/adapter system across all standard chuck models, giving you optimal flexibility. All accessory jaws in the Standard Chuck range will fit all the Standard NOVA (NOVA Infinity Quick Change requires optional accessory Upgrade Kit or Retro Fit Kit to attach standard NOVA Accessories) Some jaws, however, are not recommended for use on some NOVA Chucks due to sizing. See manual for recommendations. 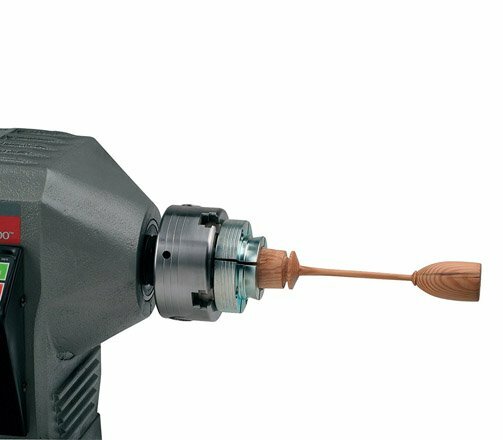 NOVA chucks are specially designed so the jaws cut into the wood, grip firmly in the contraction mode and provide high tear out strength. Actual sizes may vary depending on which NOVA chuck is being used. Safety Advisory! Only use authentic NOVA accessories on your NOVA chuck. Using non genuine NOVA and copies of accessories could lead to operation and safety issues and will void our market leading warranty. NOVA accessories are designed for use only on NOVA Chucks. Includes 4 x Jaw Segments and instructions. Uses standard fastenings from your NOVA chuck. Note: Requires standard NOVA Chuck to attach to, additional purchase.